Humana is the third largest health insurance provider in America. The company provides Medicare coverage for citizens of Georgia with a touch of difference from that of their competitors. Its services are directed towards employer groups, government-sponsored plans, and individuals’ health insurance needs. The Portrait plan, as provided by Humana, is targeted towards individuals or self-employed persons who want to enjoy the kinds of benefits provided by big companies for their employees. The plan focuses on individuals who are planning to protect themselves against risks in their lives through secured medical services that secure their future. This plan involves 80 Plus Rx and Unlimited Office Visit Copay. So, the in-network co-insurance is 80% / 20%. This implies that the health plan will pay 80% while you pay 20%. The in-network plan deductible ranges from $1000 to $2,500 for single and $2000 to $5000 for families. The office copayments are unlimited as long as you visit your in-network primary care physician and doctors. The Portrait plan helps members to save hundreds of dollars each year. The Autograph plan offers by Humana are in two series. On the one hand, there is the Autograph with Share 80 Plus Rx and Copayment plan, which is best for people who are seeking the right combination of features and benefits that fits their lifestyle. On the other hand, there is the Autograph with Health Savings Account (HSA) plan. This plan is best for people who want to enjoy the tax-saving benefits of an HSA. The first Autograph plan focuses on personal health plans that stand apart to fit each individual’s and family’s needs. Meanwhile, Autograph with HSA allows that the health plan pays 100% coinsurance. The in-network deductible ranges from $2,000 to $5,200 for single coverage and $4,000 to $10,400 for family coverage. For additional information on any of these plans, you can visit the Humana website. Monogram is low-cost health insurance product from Humana that is suitable for people whose employer doesn’t offer a group health plan. Monogram is an ideal plan for fresh college graduates or graduate students, who are not eligible for group benefits because they work part time or are no longer covered under their parents’ health plan. The plan is an affordable health plan that provides coverage in case of eventuality. 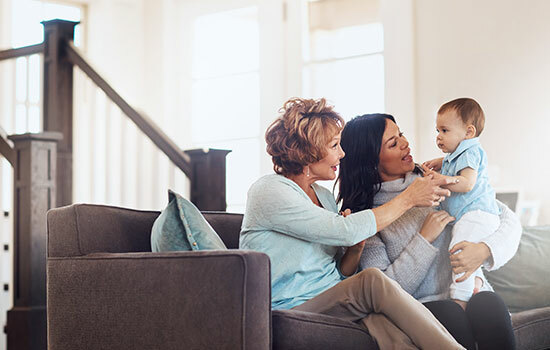 Humana provides child-only health insurance plan for parents who may find their group insurance too expensive to include their children. Children under the age of 26 can be added to their parents’ health insurance plan, but such coverage could be very expensive. So, purchasing a child-only health insurance plan can save parents several hundreds of dollars per month. 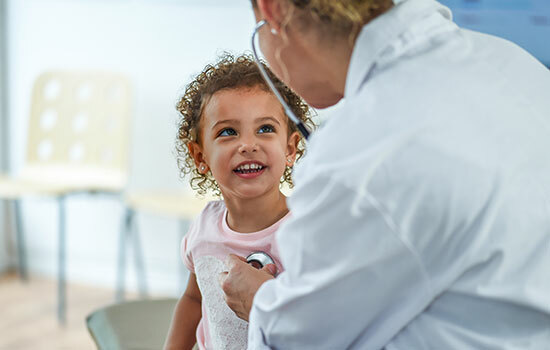 Humana has one of the most affordable child-only health insurance plans for Georgia residents. In a nutshell, Humana offers a variety of Medicare products. These products are available to meet the healthcare needs of the different socio-demographic characteristics of citizens of Georgia. For more information about Humana Medicare plans, visit the Humana Medicare page.